Our work loft is a little messy right now… With all the recent buys and also new projects, it is a little hard to keep things neat and tidy. I started on a new project a couple of days back (yes, yet another queen-sized quilt) and so far, I’ve made quite a good progress (by my standards!). During the process, I took my time to cut some blocks, sew some, iron some, square up some… relishing each stage of production (read: I get bored easily). So, there are many mini piles of blocks/patches in various states of WIP scattered all over the sewing area and it was tricky moving the blocks/patches from the sewing machine to the ironing board, etc. And today at Daiso, I found the perfect helper! These trays are like tubs without lids, and yet I’m able to stack them up. PERFECT. The little lids/catches at the sides are not very strong and I doubt they will hold much weight or many trays, but these trays are soooo handy and just what I need to get the little blocks organised for the sewing table/cutting/iron boards. At SGD$2 a tray, it is really a good buy! 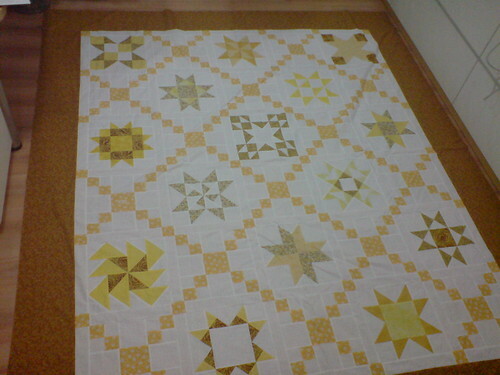 I’m not in a hurry to quilt this one yet. 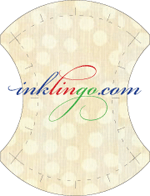 I will probably quilt it when I complete my Zoo Stack and Whack baby quilt top, buy a few more needles and get into the mood before I tackle the quilting. Already looking forward to the next project! WOOHOO! I have a small working area and a smaller ironing board. and I HATE it when the wire gets in the way (and cause more creases) when I have to press those backings or bigger quilts. And I found this beauty at the departmental store today. It costs about US$40.00 and I HAD to have it. It is a medium weight dry iron, different from my regular steam iron (I don’t use the steam function for the quilts) which weighs next to nothing :p These lightweight steam irons are good for clothes, but not quite the thing when it comes to quilts! 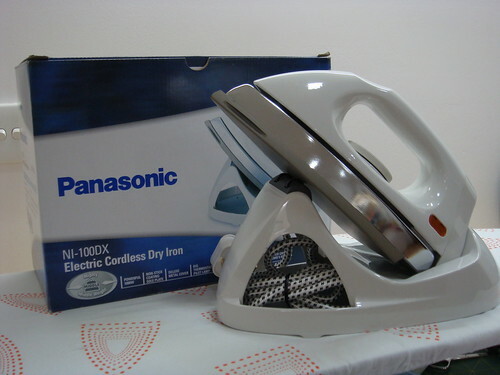 Hubby was surprised that I would want an iron this heavy :p I explained that quilting is about PRESSING, not’ironing’… I think that left him more confused than ever! haha.